EVERY TECHNICAL DIVER NEEDS A CUTTING TOOL. THE DIVE RITE LINE CUTTER IS THE PERFECT COMPACT CUTTING TOOL THAT CAN BE MOUNTED ANYWHERE ON YOUR RIG. The Dive Rite Line Cutter is the cutting tool that every diver should carry. 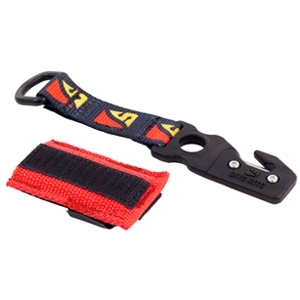 Sharper than a standard dive knife, the line cutter uses a 420 surgical grade stainless steel blade that can easily cut through braided line, monofilament, or any other line entanglement. Housed in a heavy-duty fiber reinforced nylon body, the blade is easily removed for cleaning and replacement. 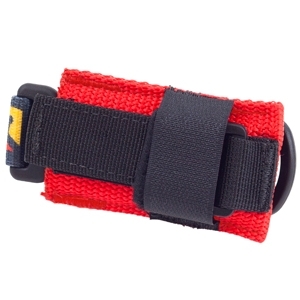 The line cutter fits securely into a 4 1/2" x 2 1/2" (11.4cm x 6.4cm) nylon pouch and uses a Velcro lanyard to prevent the line cutter from accidentally deploying. 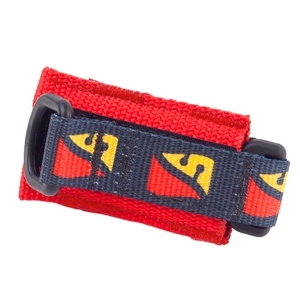 The pouch is equipped with 2 Velcro straps, allowing it to be mounted horizontally or vertically on webbing up to 2-inches (5.08 cm) wide. Be sure to thoroughly rinse the line cutter and pouch and allow to air dry after each use.